Mastering the short game is the key to consistently shooting lower golf scores. 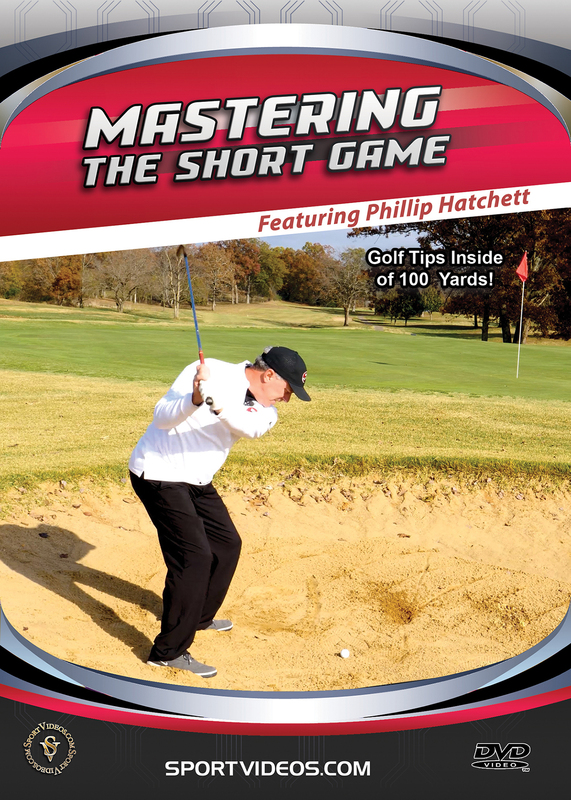 In this comprehensive program, Coach Phillip Hatchett explains and demonstrates how to become proficient in every phase of the short game. 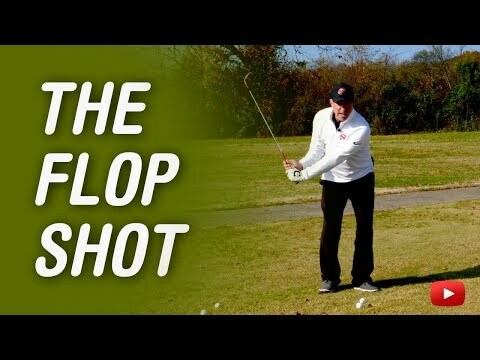 Among the topics covered are: putting, various chip shots, hard pan shots, pitching, sand shots, the flop shot, hitting from the deep rough, and several additional tips. This DVD is an essential resource to help take your game to the next level! 52 minutes. 2018. About the coach: Phillip Hatchett has been the head men’s golf coach for Western Kentucky University (WKU) in Bowling Green, Kentucky since August, 2010. Hatchett has 14 years of PGA Tour experience on the Canadian, South African and South American tours. He also has 24 years of experience as a golf instructor. Phillip Hatchett was a 1985 graduate of WKU and four-year member of the golf team.